Caitlin received a B.S. in Zoology from the University of Wisconsin-Madison. 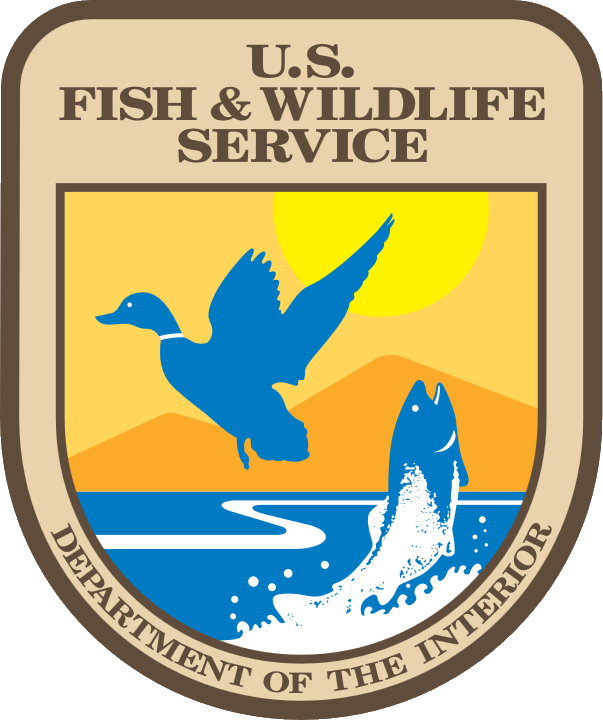 She has gained diverse research and management experience in fisheries and wildlife while working in Yellowstone National Park and New Mexico. However, her primary interest is in large mammal ecology. 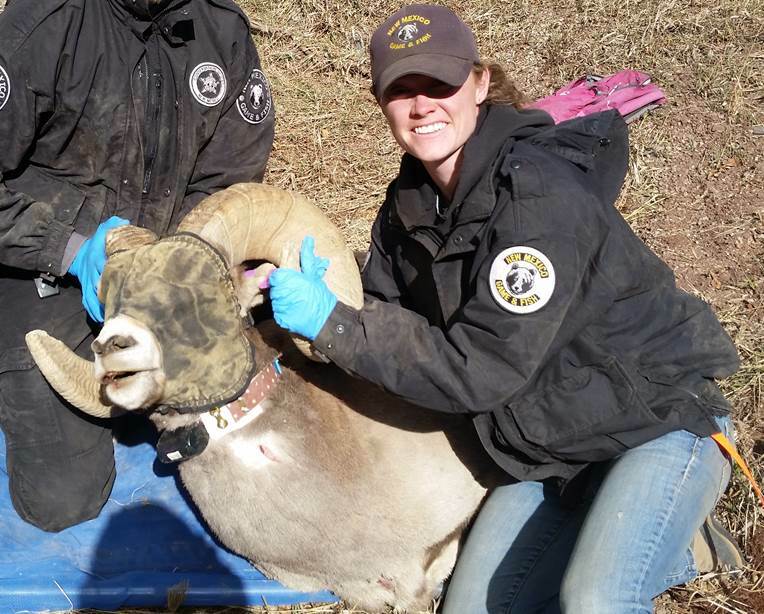 She currently works as a bighorn sheep biologist for the New Mexico Department of Game and Fish. Caitlin will focus her research on adapting a hybrid sightability model for desert bighorn aerial surveys. She loves all outdoor activities including fishing, hunting, and sports.